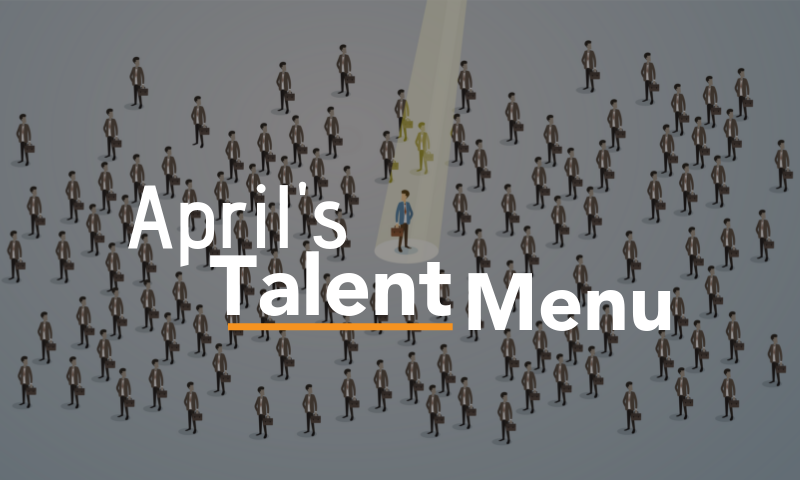 Many companies find themselves utilizing multiple staffing suppliers, hoping to bring in a larger pool of applicants. 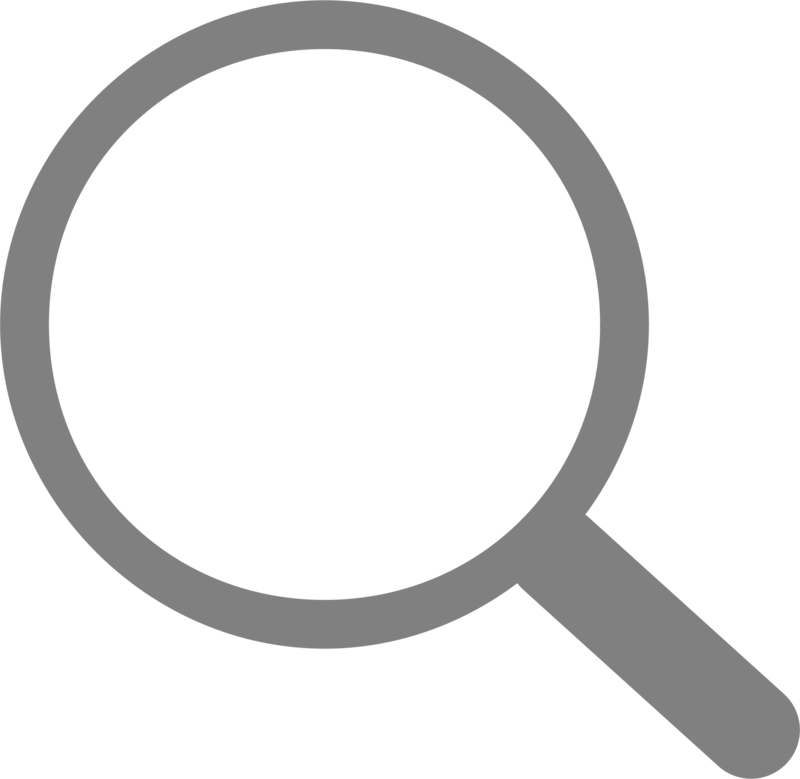 Unfortunately, overhead costs increase when configuring management and strategy implementation processes. 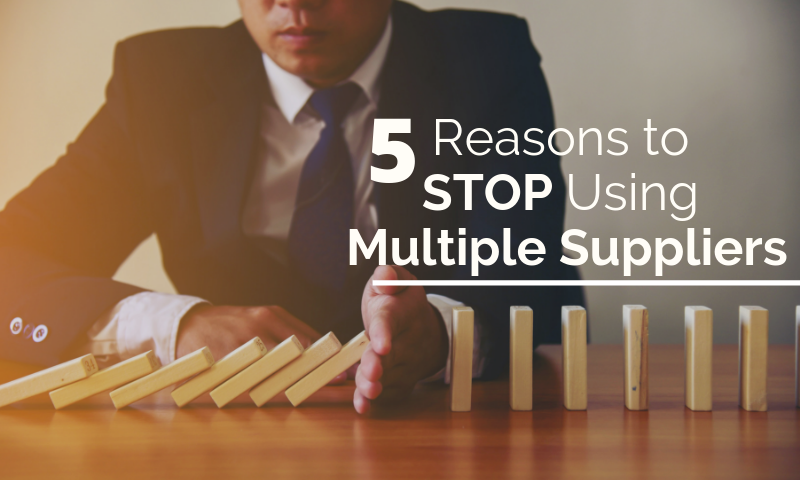 Here are 5 reasons to stop using multiple staffing suppliers!